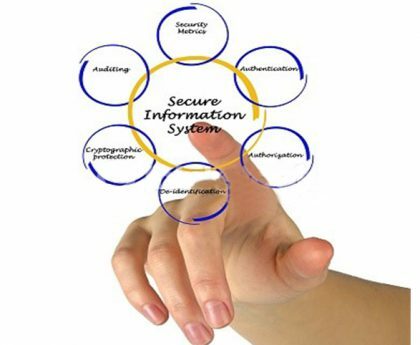 To safeguard assets, maintain data integrity for automated data processing audit and computer audit, information system audit is needed. IT audit mainly focuses on efficiency and security, protects development process, IT governance system to be installed, as expected. IT Audit examines systems in place to evaluate organization’s ability to protect its information assets and properly dispense to authorized parties. Target group: Desk level officials of scheduled banks.